“I have a rare form of cancer, Carcinoid cancer and related neuroendocrine tumors (NETs). These are small, slow growing tumours found mostly in the gastrointestinal system, but they can occur in other parts of the body such as the pancreas or lungs. Since they grow very slowly, compared to other cancers, it usually takes many years before they become sizable or cause symptoms. Carcinoid tumors and other NETs usually originate in hormone-producing cells that line the small intestine or other cells of the digestive tract. 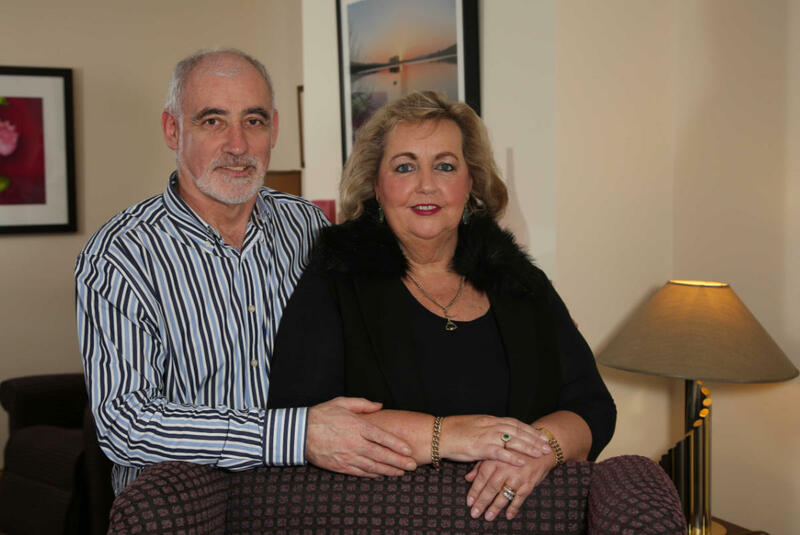 “I lost my first wife to cancer and I was married to Karen eight years when she was diagnosed. For us as a family, Charis has played a critical role in our journey. It presents an uplifting environment”. 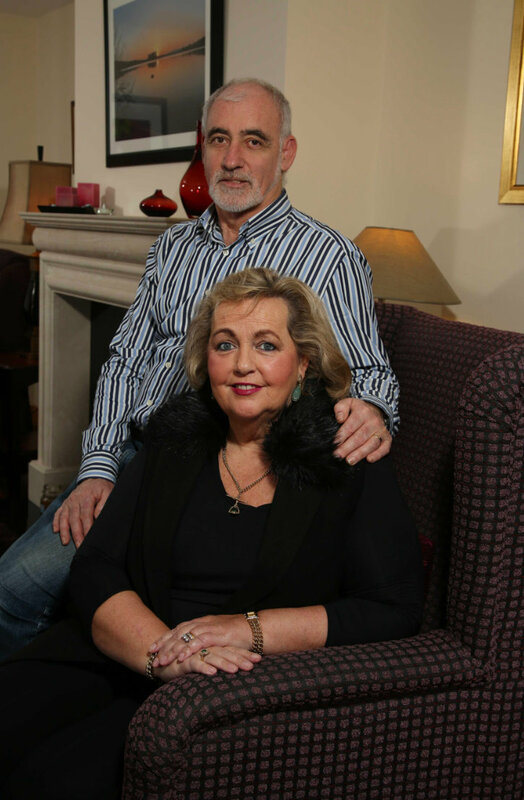 Karen Burnett is pictured with her husband William.